This time of year, as the MLB trade deadline approaches, any general manager whose team is in contention has two jobs. First, to improve his team’s chances to win in October. And second, to screw over his rivals. 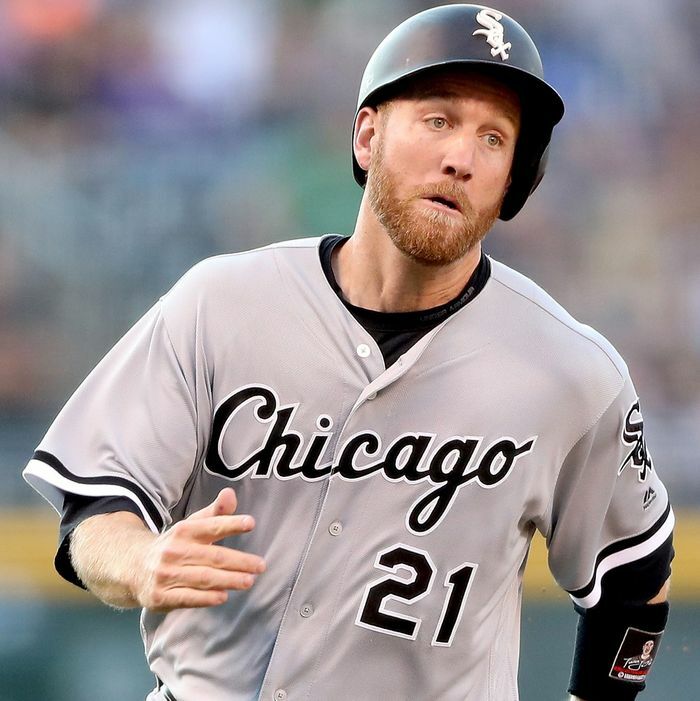 On Tuesday, Yankees GM Brian Cashman went two for two when he acquired third baseman Todd Frazier and relievers David Robertson and Tommy Kahnle from the White Sox. Not only did the deal give the Yankees an infielder with pop and solidify its suddenly shaky bullpen, it deprived Red Sox brass of the player they wanted to fill the black hole at third base in Boston. That two playoff-bound teams were clamoring for Frazier shows just how desperate the Yankees and Red Sox were for a bat. The 31-year-old New Jersey native is only hitting .207 this year. His 16 home runs are good, but in the juiced-ball era only good enough for 53rd best in baseball. Still, there’s reason for optimism with Frazier if you look hard enough. His .214 batting average on batted balls is well below his career line, despite hitting the ball with the same authority he always has. So there’s a decent shot his horrendous batting average improves, becoming simply bad by the end of the season. Truth is, Frazier doesn’t have to be a superstar to be an improvement. A longtime third baseman, he seems poised to slide over the first once he’s in pinstripes, allowing Chase Headley to remain at third, and filling the void created by Greg Bird’s injury. Joe Girardi is currently running out first basemen who belong in Scranton/Wilkes-Barre. Even with his struggles, Frazier’s OPS is nearly .100 points higher than the dismal .686 OPS put up by Yankee first baseman this year. He could get worse and still be better than Ji-man Choi and Garrett Cooper. Frazier may have been the headliner of this deal, but there’s a good chance the two relievers coming to the Bronx will have a bigger impact on the team’s success this season. Robertson, the former Yankee closer, will likely take over the eighth inning, allowing Dellin Betances to be deployed more liberally in high-pressure situations. Robertson could also step in and cover closing duties for Aroldis Chapman, who hasn’t been his old dominant self since returning from injury a month ago. That leaves Kahnle, who has emerged as one of the most dominant strikeout pitchers in baseball this season. The 27-year-old is also under team control for the next three seasons, so he should be a dominant part of a dominant bullpen for years to come. These three impact players cost the Yankees former first-round pick Blake Rutherford, a 20-year-old outfielder who’s widely regarded as one of the game’s top-50 prospects. But the Yankees were built for this kind of trade. Cashman has spent the past few years building a strong farm system that’s particularly well-stocked with outfielders, allowing him to part with Rutherford without jeopardizing the future. Meanwhile, in Boston, GM Dave Dombrowski has set his sights on new targets to upgrade third base.